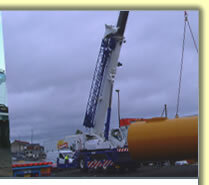 All of our cranes are available for work offshore and we can provide fully certified operators to work offshore. 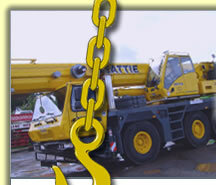 We can also provide lifting supervisors and offshore rigger personnel for hire. Our offshore personnel all have the following qualifications.